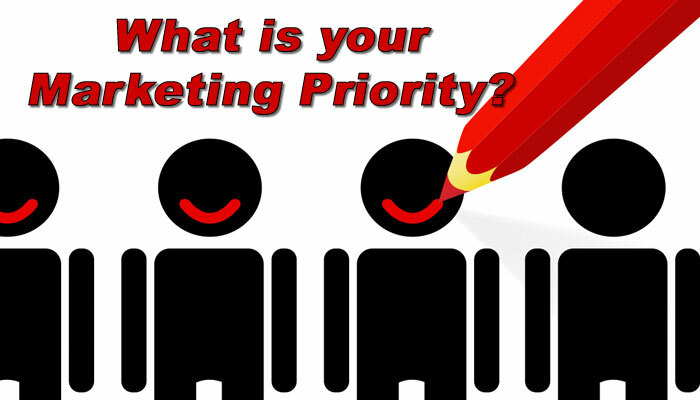 What is your Marketing Priority? 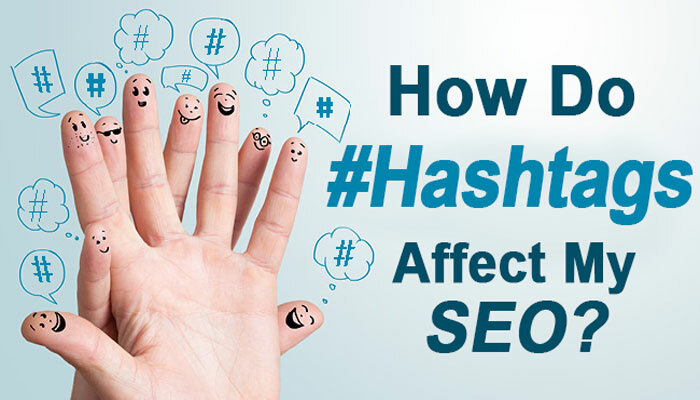 How Do #Hashtags Affect My #SEO? 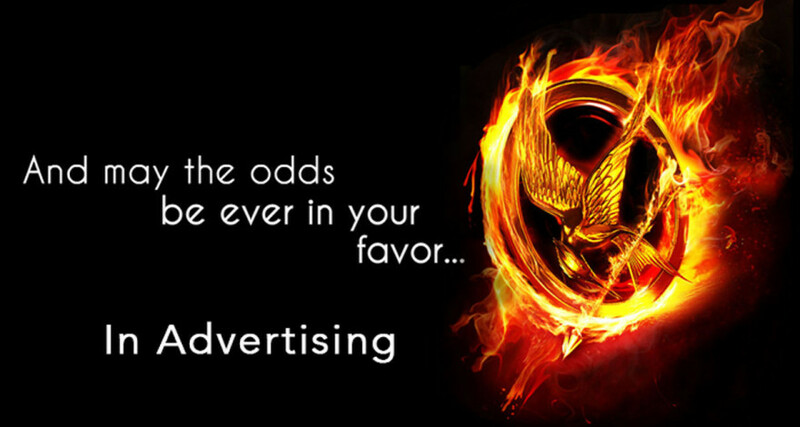 Why is Marketing Research Beneficial for Your Business? How Will My Business Survive Online? Are you Exceptional?